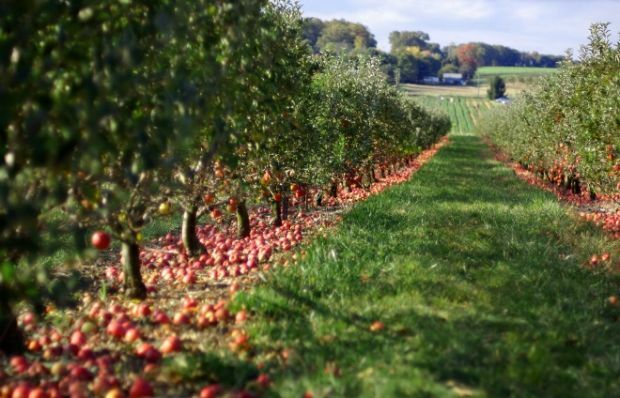 Is Your IT System Low Hanging Fruit For Criminal Hackers? What will the criminal hacker do with my systems? How much do you REALLY trust your situation? Criminals have ways of finding your weaknesses – if you have one they will find it. B. Insufficient protection for malicious traffic. If your anti-virus or anti-malware can’t catch the current stream of attacking software coming through your desk. C. Zero-Day Exploits – if you are not patched enough or when some evil software takes advantage of a heretofore unknown attack. D. Hijacking your communications – Somehow the traffic you are creating gets hijacked and thus your information is taken. 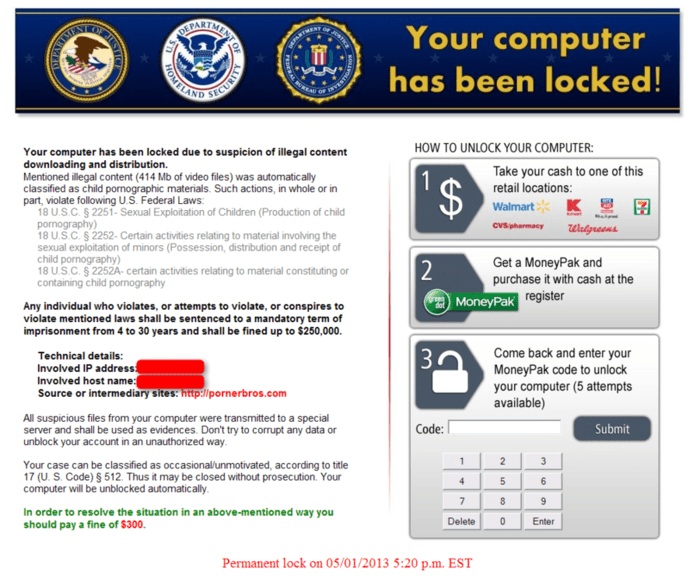 Criminal Hackers have a marketplace of attacks available to them in the Darknet . there are servers in the Darknet which sell various attacks to other hackers. this is done so that the programmer good at defeating defenses does not have to spend time figuring out to actually make the attack themselves. These criminal superhackers develop software so that someone else will perform the actual attack, and thus they become a mini-software company. “In Some cases it’s due to simple laziness, cost, or a distaste for change, but we’ve heard many XP holdouts say they didn’t want to buy a new computer and were afraid of upgrading the ones they have would ‘break things’. Microsoft’s own Security Patches Best Practices documentation on the TechNet web site contains the statement that “the risk of implementing the service pack, hotfix and security patch should always be less than the risk of not implementing it” and goes on to say “You should never be worse off by implementing a service pack, hotfix and security patch. If you are unsure, then take steps to ensure that there is no doubt when moving them to production systems.” Unfortunately, it seems many of their customers are unsure these days. So what are the steps you need to take to ensure there is no doubt? I realize I am not using actual numbers here, but you can see that the criminal hacker has many potential targets here. Here are some actual numbers: from mapsoftheworld.com³ for the US. So actually I am off by a factor of 10. And if I am right that ~20% of people delay or avoid patching in a quick manner – then there are 40 million PCs susceptible to potential criminal hacker attacks just in the US. The one that is easy to pick – it is on the ground and all you have to do is walk up and get it. If you are one of the connected machines to the Internet (68.7% of all households are connected to the Internet) How many businesses are connected to the Internet? I would imagine it is 100% or very close to it. So how many businesses are there? Would businesses also not update when needed? Unfortunately yes this is true. Let’s assume they are a bit better – at 10% that still gives a 2.8million target list of businesses. The Criminal hacker has many targets available to him. 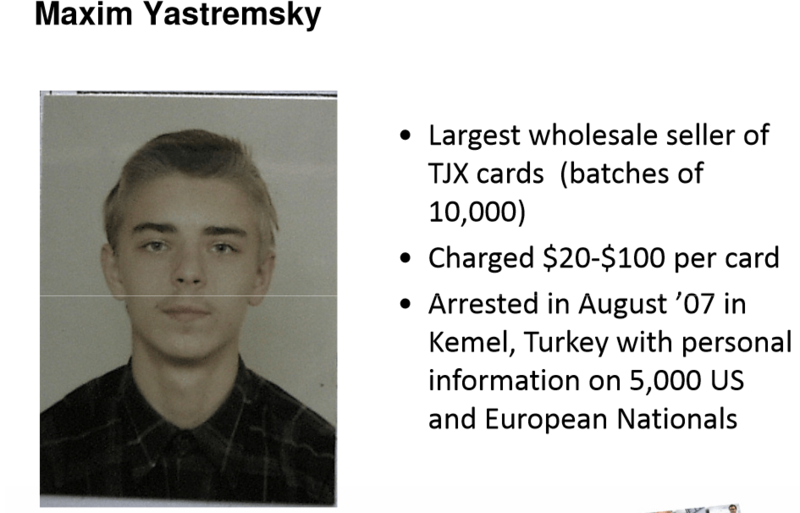 Remember that the criminals make a lot of money at $3000 – $4000 per month in a country like Ukraine or Russia (other East European countries). The criminal is making it their business to find the low-hanging fruit and make as much money as easily as possible. Don’t be the company to fail at defending your computer systems. Have the ethical hacker check your configs and more. Contact us now.. Previous Previous post: Healthcare Should Protect Data? $%&* YES! !